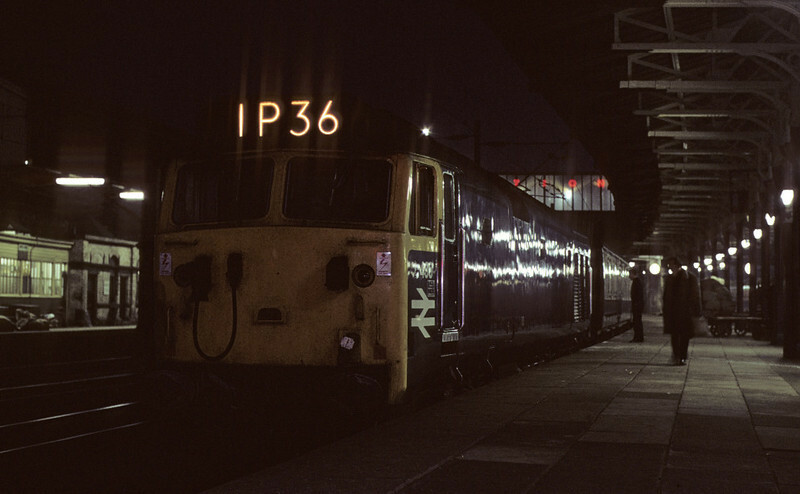 436, 1P36, Crewe, 6 October 1972 The 1705 Euston - Blackpool and Barrow. The future 50036 was withdrawn in 1991. Photo by Les Tindall.